When choosing a supplier to care for your basement pump we know that reviews are important in helping people make an informed decision – Reviews are also important to us too. 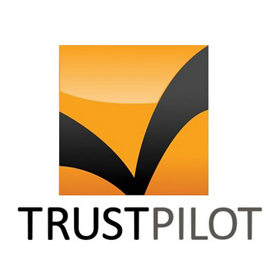 We value your opinions and encourage you to write honest reviews about the service you have received from us. Your feedback helps us to improve the quality of the service we provide. Our customer service teams pay attention to your reviews, this way they can help with and resolve any issues you may identify. 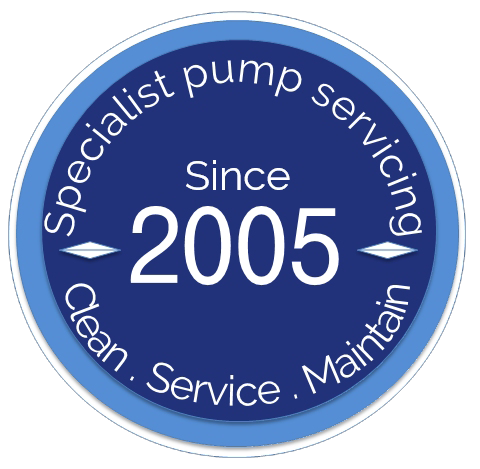 By letting us know what you think of our service, you’ll also be helping other customers make the right decision when looking for a basement pump servicing specialist..
Leaving a review is simple – simply click on your preferred review site below to leave your review – it’s as simple as that!